The Heraldic Zoo. Grandville, Un Autre Monde. I legitimately at a lost of words. Why is there a lion-unicorn with a Extremely large horn? Why is everyone everything is wearing crowns? What are those thing upfront? The answer is always heraldry! The second creature of the top-left of the image – I can’t quite make out what it is. Is it a disembodied elephants head wearing a crown, or a miniature whale similarly coronated? I definitely want to visit this zoo! 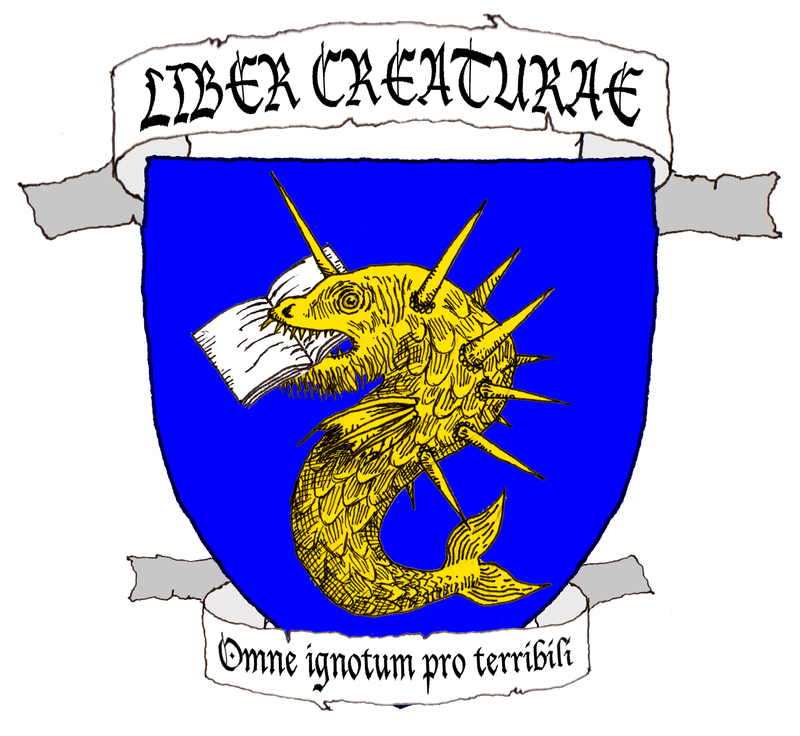 Headcanon- Afterlife for all heraldry in the world. This is where they spend their eternity.